Discussion in 'Disney Pin Discussion' started by itsFantasmic, Mar 28, 2018. 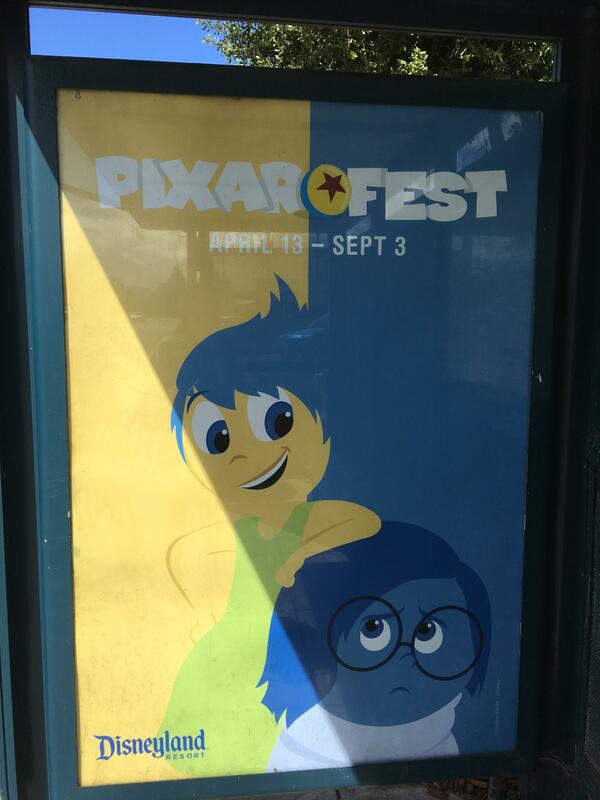 Is anyone planning on going to Pixar Fest in a few weeks?? All the little sneak peaks I have been seeing floating around makes me so sad I can't go; it looks like it will be so amazing and fun! I have seen the Pixar Fest pin with Woody and Buzz on it, but have they (or will they) release what some of their other Pixar Fest pins will be yet? I'm going to opening day (April 13th) and hunting down and experiencing anything even remotely related to Inside Out during the day! As far as I know the only pin previewed so far was that one pin. I'm assuming there will be more pins, though - rack pins, LE/LR pins, maybe a mystery set. EDIT: Correction - there are two pins previewed. One for passholders that's Buzz and Woody, and one jumbo LE 1,000 that has Buzz and Woody, Mike and Sully, Dory and Nemo, and Lightning and Mater. Both are releasing on April 11th. Connies_Hobby and Sami like this. 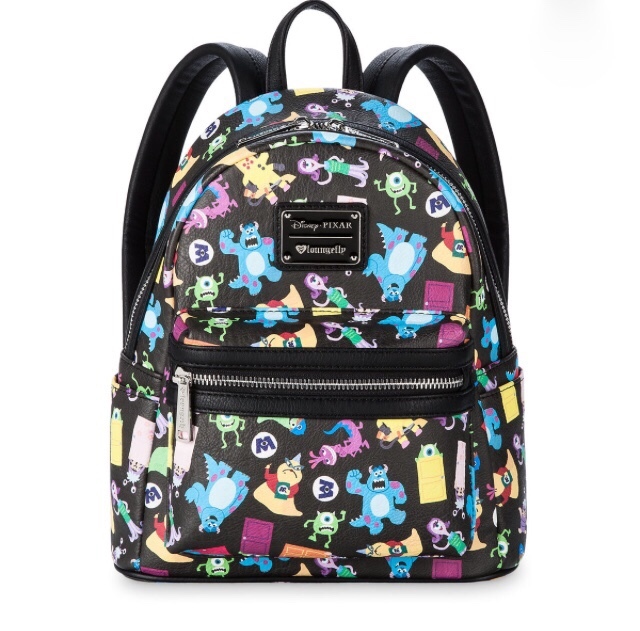 I've been on the hunt for Monsters Inc pins (without a great amount of luck) so I'm hoping some fun ones are released for Pixar Fest! We'll be there at the end of April, so excited we'll be there during it! I'll try to remember to take photos! (and I need to finish putting my outfit together...) I'm really hoping that Joy and Sadness will be out for meet and greets that day! I do hope they release some pixar fest pins with other characters on it. I hope so too! Especially from some of the older Pixar movies that have been out of the spotlight for a while...AKA more selection in pins from these films!! I'm fairly sure that there will be more pins. My guess is that most movies featured will be the ones used for Pixar Fest/Pixar Pier (Toy Story, Up, Incredibles, Inside Out, Ratatouille, Finding Nemo, probably Coco, maybe Cars). I wouldn't expect to see a lot of stuff for the less popular ones (like Good Dinosaur). I wouldn't expect to see a lot of stuff for the less popular ones (like Good Dinosaur). The rest of my outfit has arrived! All I need is socks and I'm good to go. Hrngggg.....this artwork! I really hope they have a Joy and Sadness pin in this style! itsFantasmic, Connies_Hobby, watzshakinbacon and 4 others like this. A sign is up at DCA! starry_solo, Tokaji and watzshakinbacon like this. Because this ain't your first rodeo. Also at AP corner will be decals, instead of buttons, changing out every 2 weeks. Series of 4 diffetent designs, 2 per person. I'm actually a bit confused now by Pixar Fest. How much is there really going to be? Why is this marketing campaign happening now when Pixar Pier won't open till late June?? Just seems very odd to me to start a whole new Pixar Festival when Pixar Pier will still be shuttered and under construction. Sounds like it's just the new fireworks, the return of both parades (albeit having switched parks), and a quick overlay (if that) of Pizza Port? News blogs are noting that Pizza Port has not closed for any kind of refurb to indicate any major changes other than a menu and/or sign change. Not trying to rain on anyone's parade, this just seems like it may have been better timed and with more to do if it had happened when the Pier was all ready to go! I don't think it's that kind of festival with all the food kiosks? Unless I missed something? 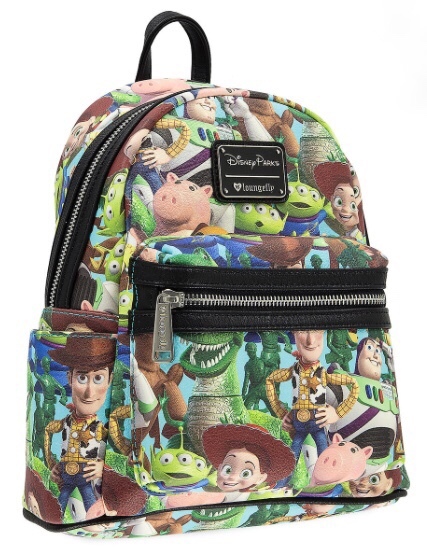 Have you guys seen the new Pixar backpacks from the Parks? I’m in love with the Monsters one! Looking forward to the popcorn buckets. These are the same designs from Hong Kong and Tokyo which are high quality buckets. Hopefully I can get down there and pick up some decals from AP Corner, another practice from HKDL where CMs pass out stickers. Ramp up the marketing and hype now before the summer rush hits, build excitement for the Pixar Pier area, and have a way to slowly introduce new features as they are ready? There is the new fireworks, return of both parades (in switched parks) with new floats added to both. There is also themed food and merchandise, character meet and greets, and activities. Ooh! Gonna have to keep an eye out for these decals! I haven't had an AP for years. Where is the AP Corner located? On Friday we'll see where it's at. Since it sounds like they're selling AP stuff too, I'm guessing Stage 17. We'll know Thursday earliest or Friday, suppose to be Ca Adv side. I called AP office on Saturday and they hadn't been updated on any info. The info I've seen has been posted by another site. They've done it before so they could do it again. It changes up every once in awhile. For Food and Wine it was in the back corner next to Stage 17. (It would also make sense to have it in this area since they'll be playing the Pixar shorts in the theater right there). All I have to say is that I'm glad that Friday is payday!